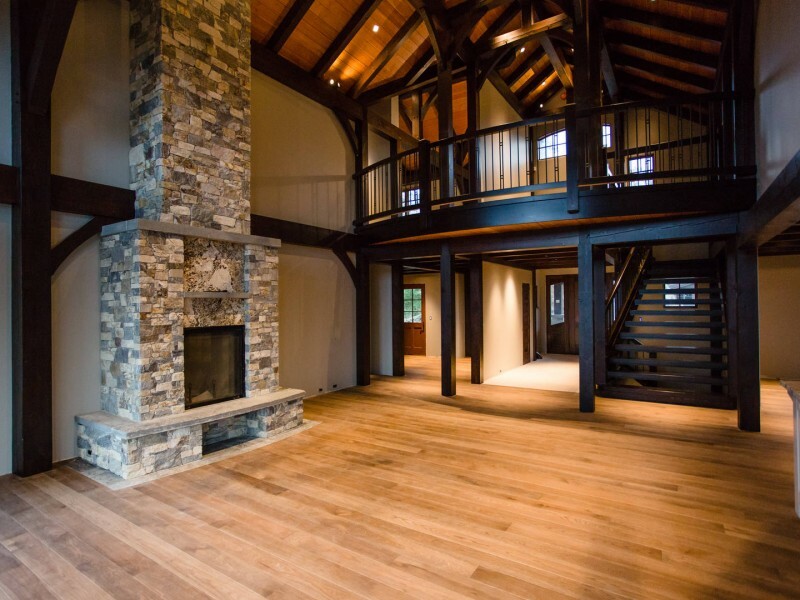 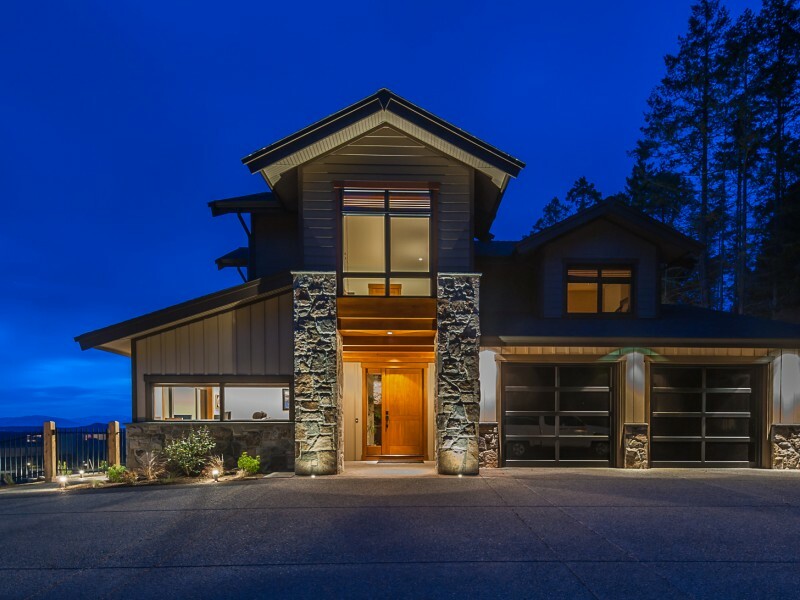 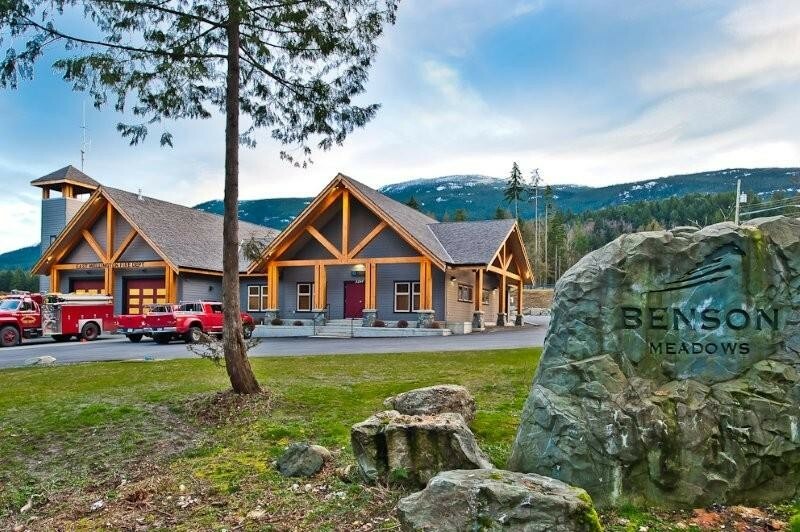 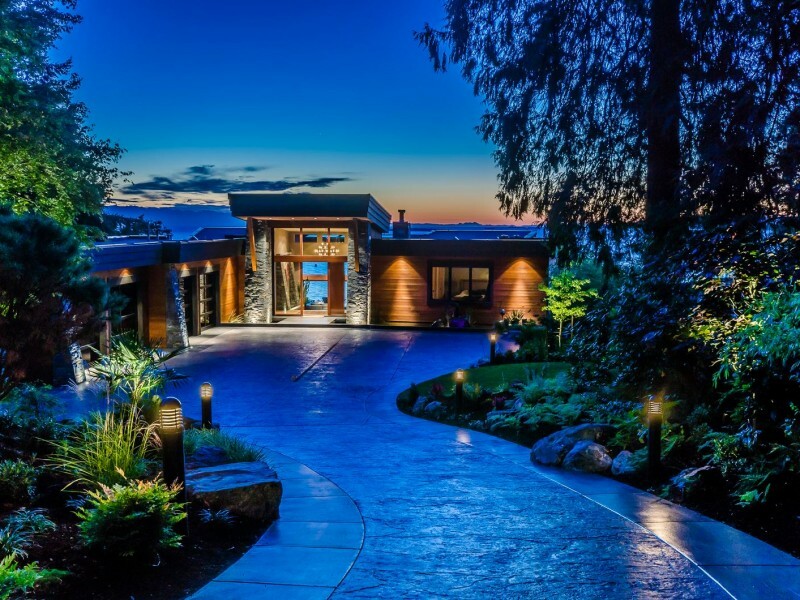 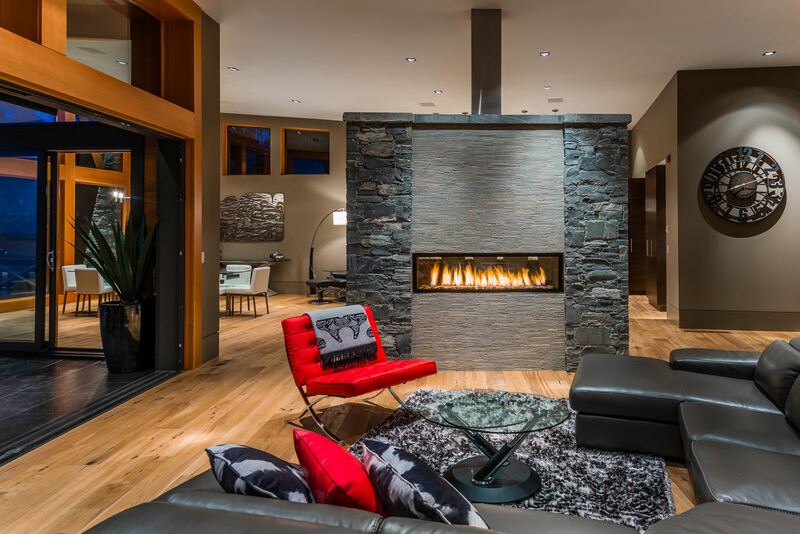 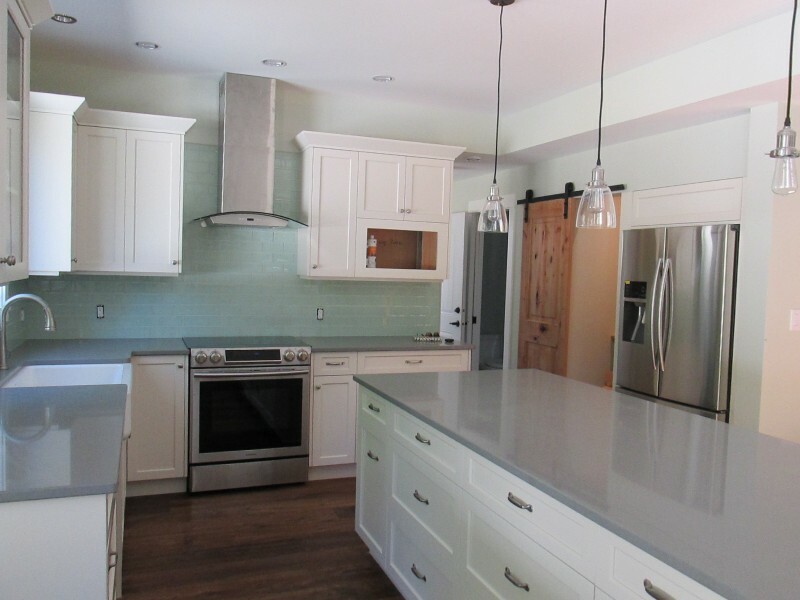 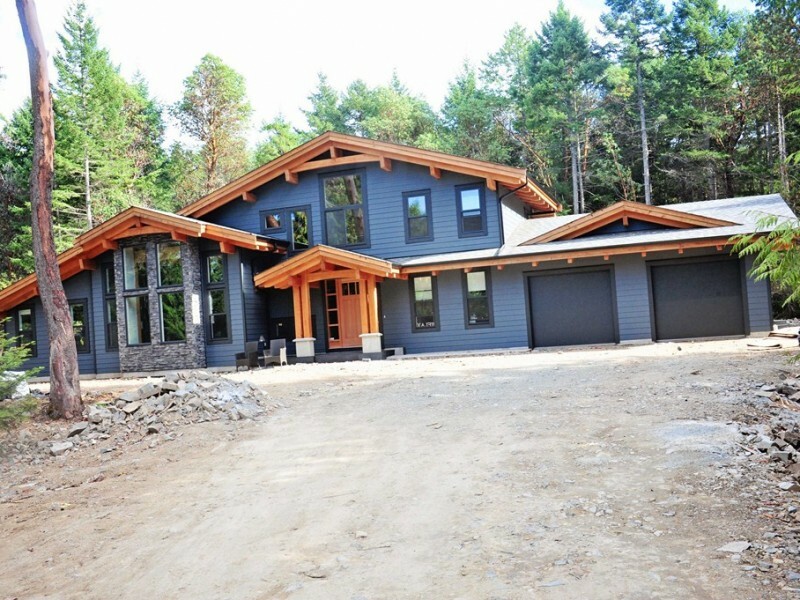 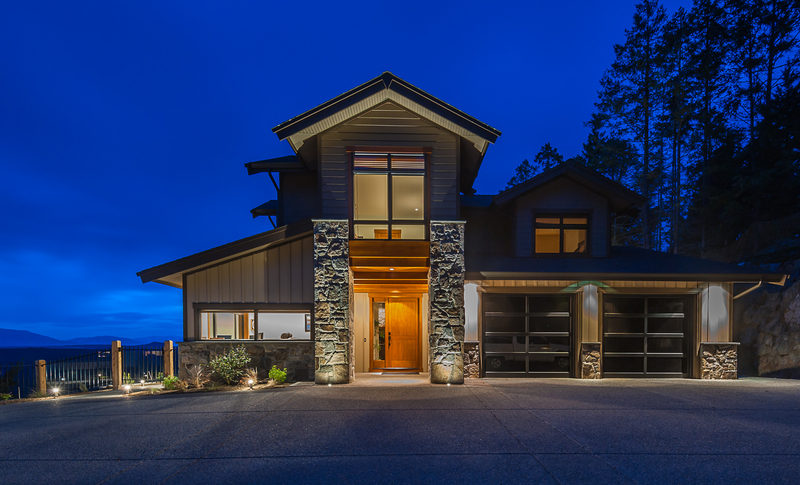 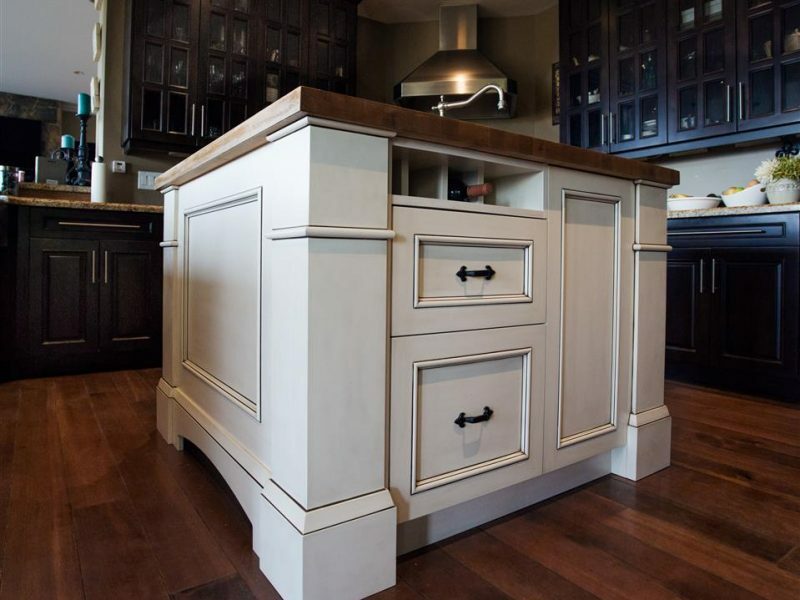 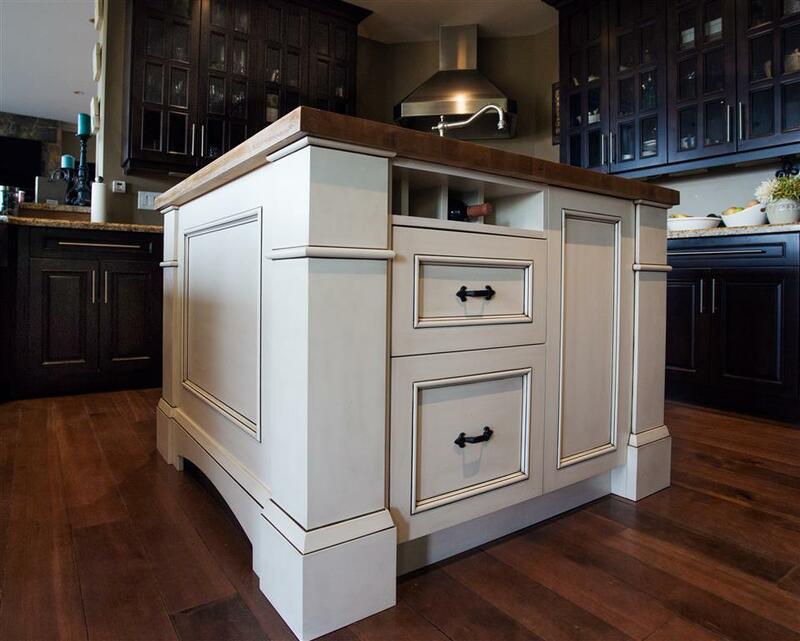 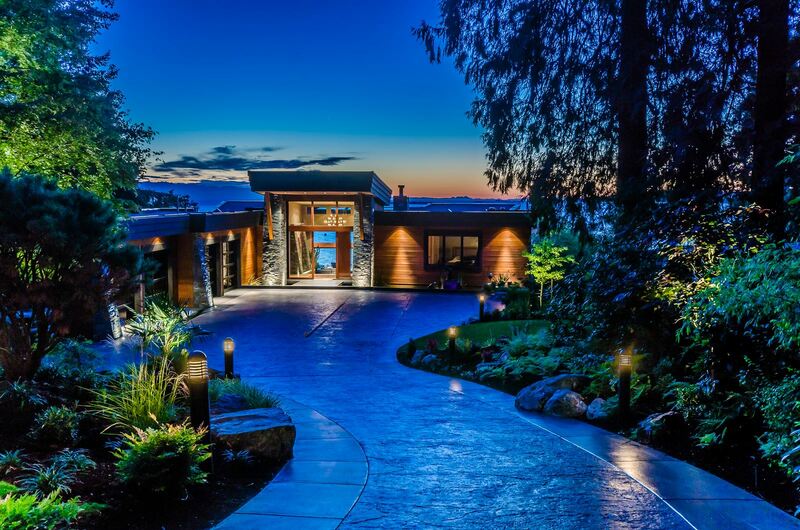 For a quality Custom Built home, come to Dogwood Mountain Homes. 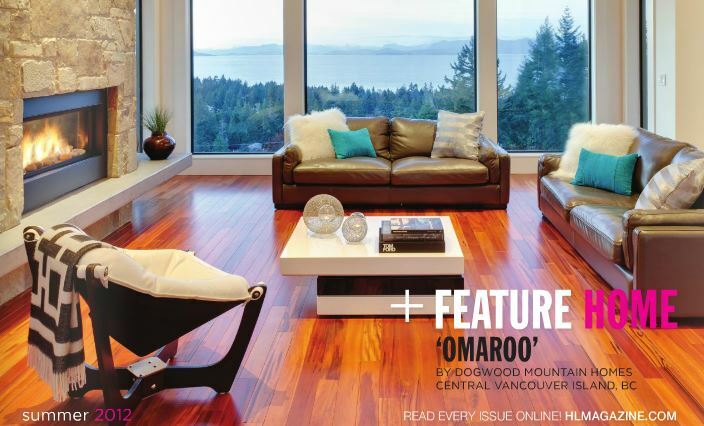 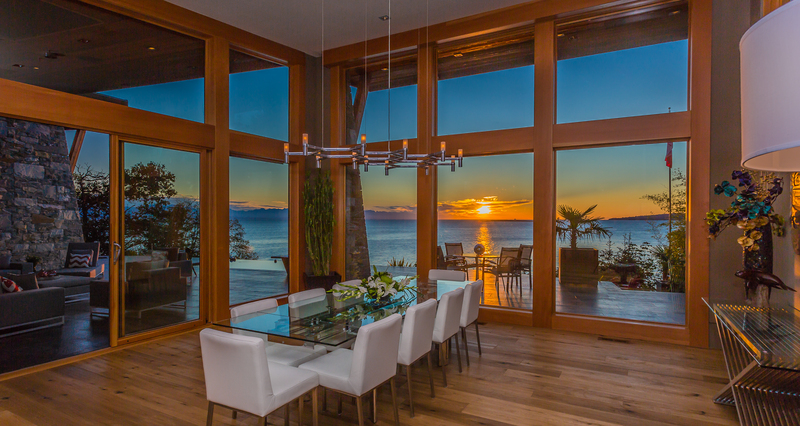 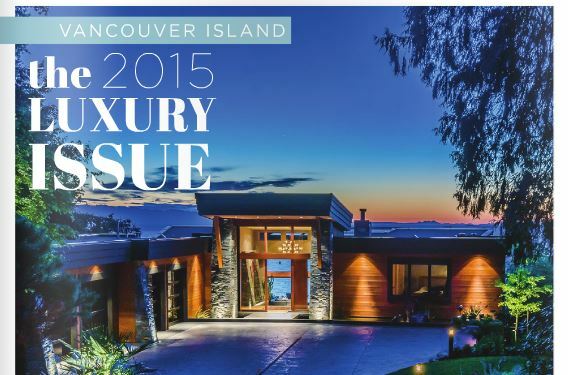 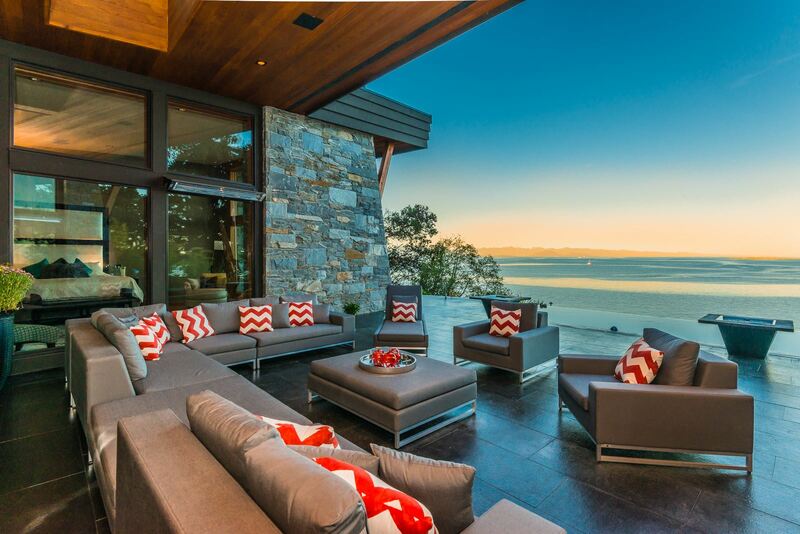 Lifestyle, leisure, convenience, nature at your doorstep – living on central Vancouver Island has many rewards. 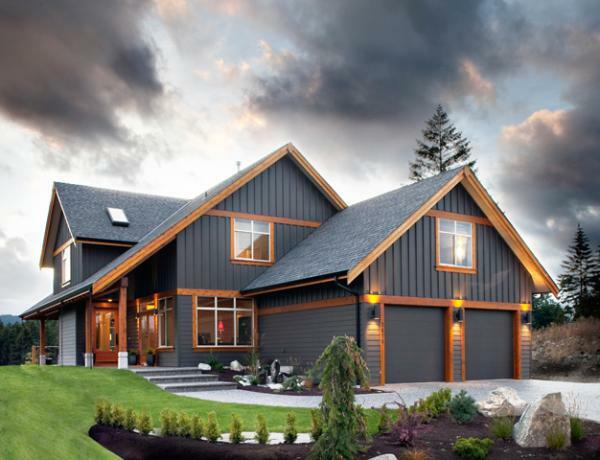 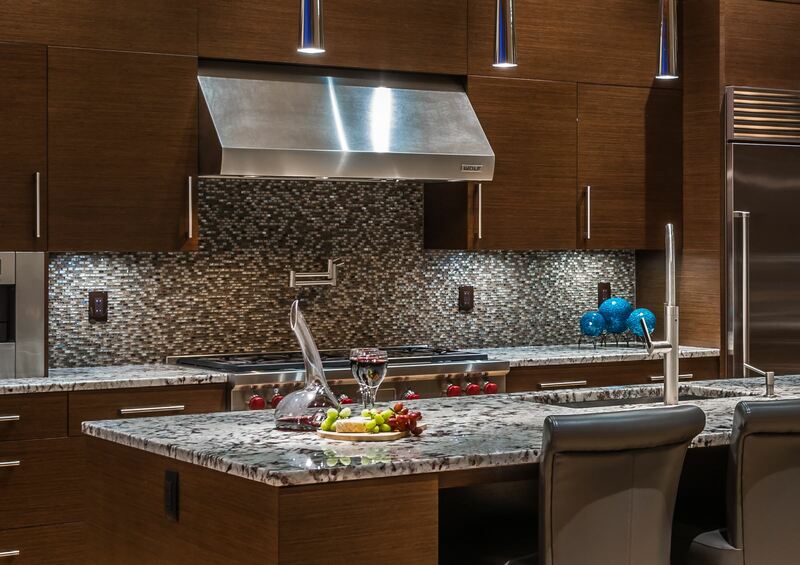 Live them to the fullest from your dream home, custom built to your discerning specifications to reflect your distinctive taste, your unique style, your success. 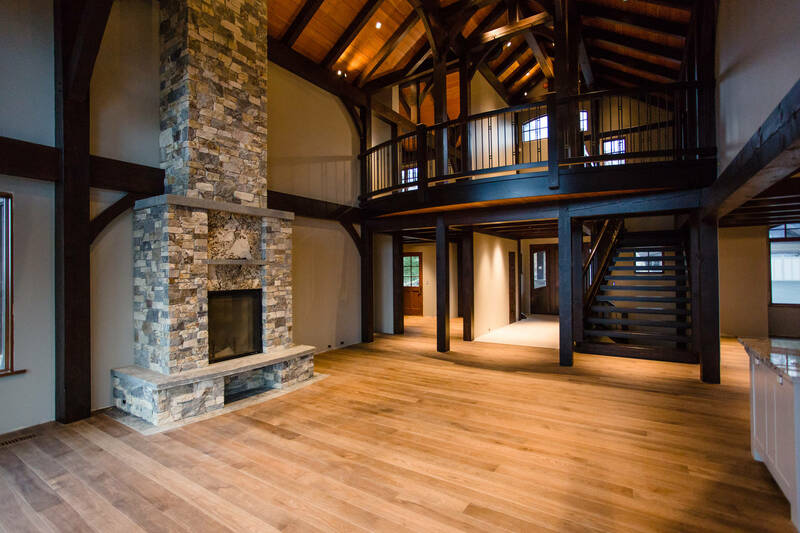 Dogwood Mountain Homes has been bringing dreams to life for over 20 years. 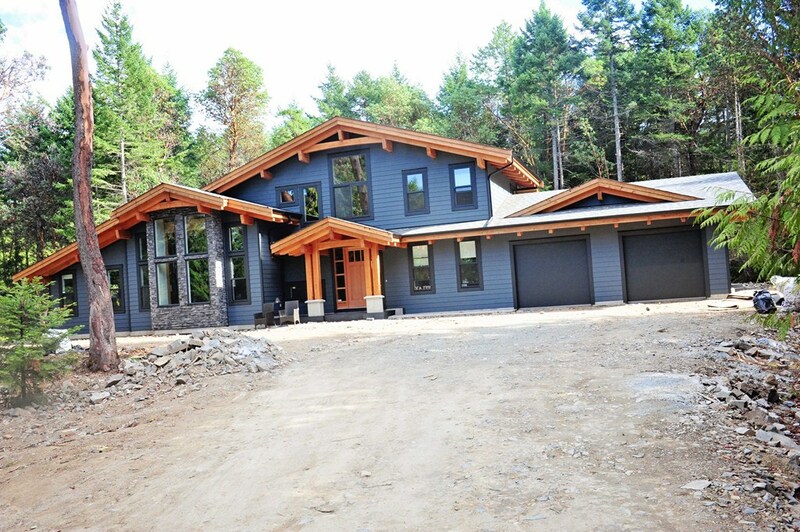 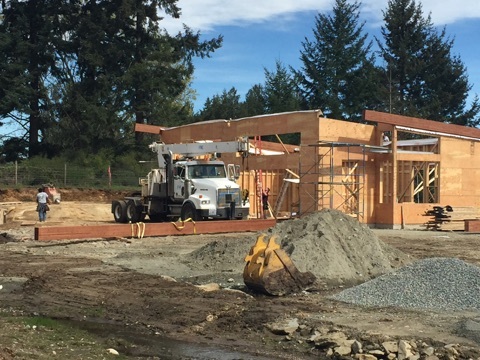 Quality custom home builders, we are a small team of highly skilled, good honest guys who have earned success through hard work and excellent outcomes.